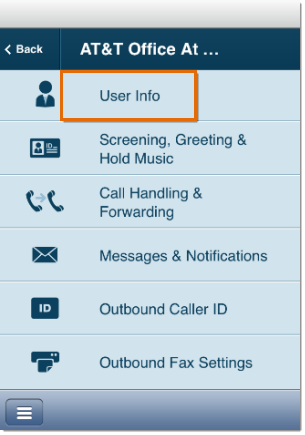 Virtual Users have the capability to do VoIP and Fax management through a virtual phone, Softphone or mobile apps. 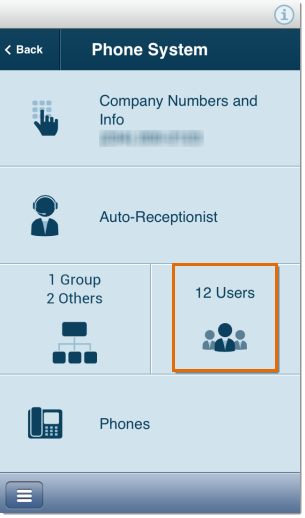 Premium Users have the capabilities of a Virtual user but will integrated desktop IP phone. 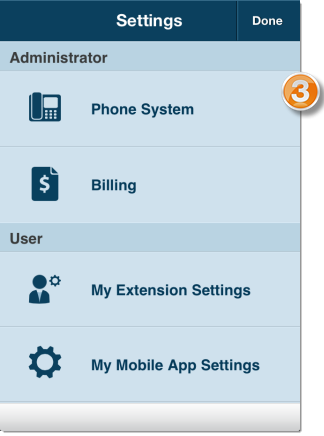 You can change an extension’s type on your AT&T Office@Hand account from your mobile device. Follow the steps below to know how. 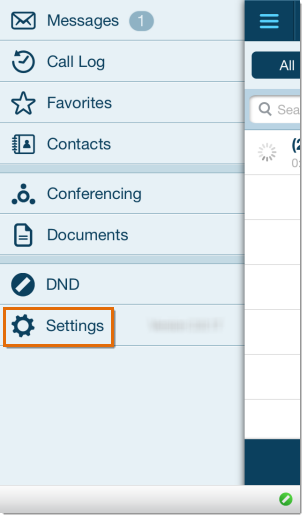 Launch your AT&T Office@Hand mobile app. Tap the extension you want to edit. Tap Premium then click Next. Tap Confirm then click OK.